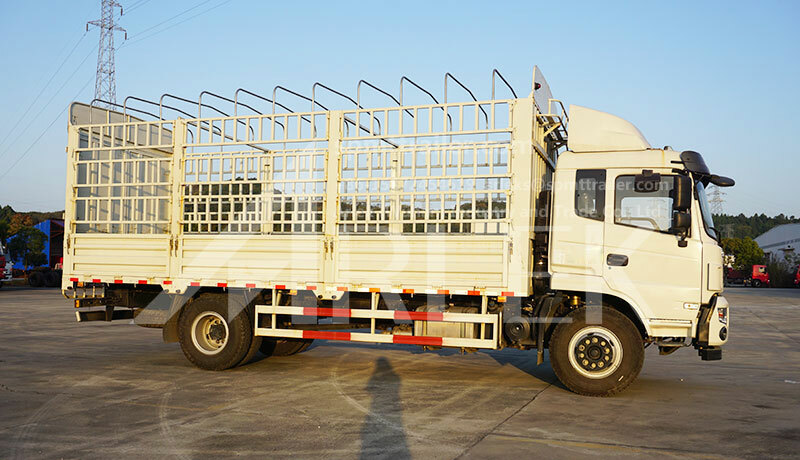 Cargo truck is a kind of commercial vehicle which is designed for carrying goods, it mainly includes van truck and box stake truck. 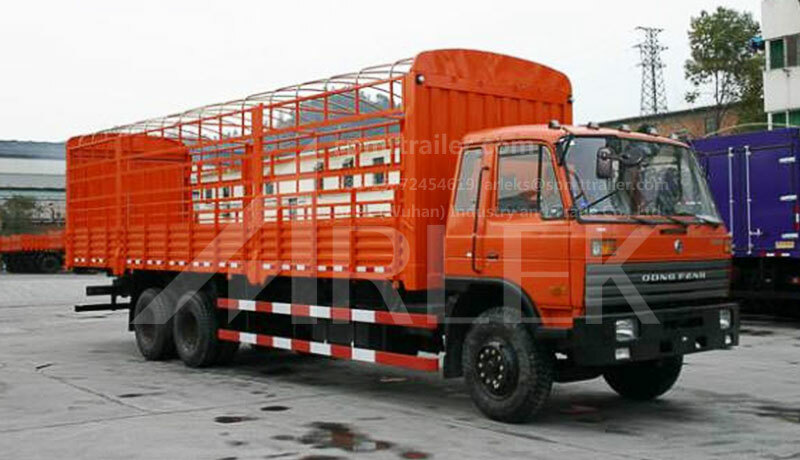 Box stake truck is mainly used to transport special goods. 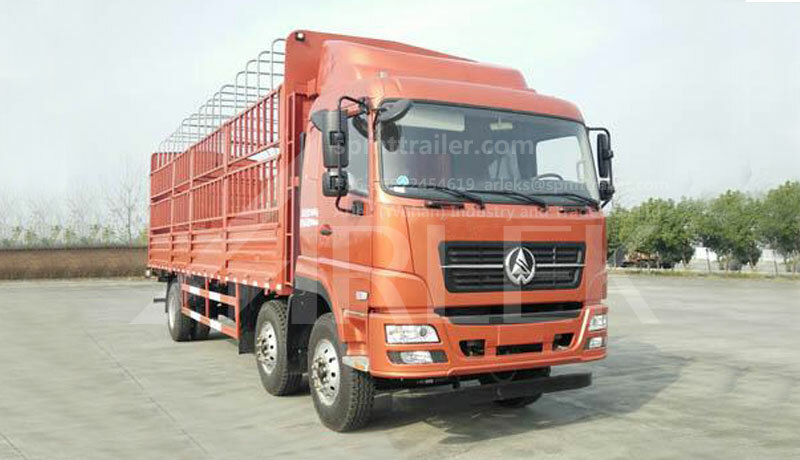 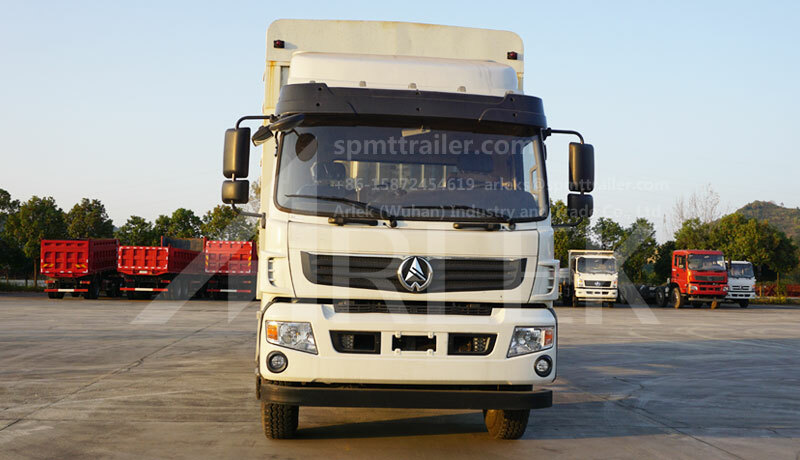 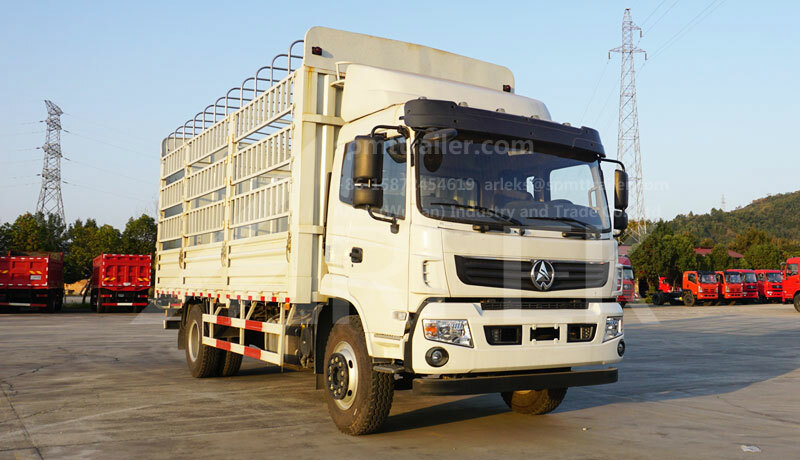 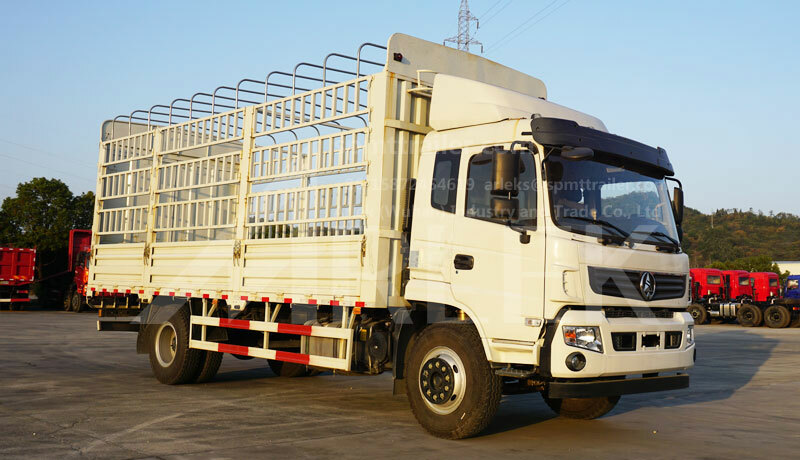 The truck board is made of corrugated shape with high strength and toughness, which makes the self-weight lighter, the railings of the box stake truck can be lift up and down, semi-detached, completely-detached, it is practical and convenient for the users. 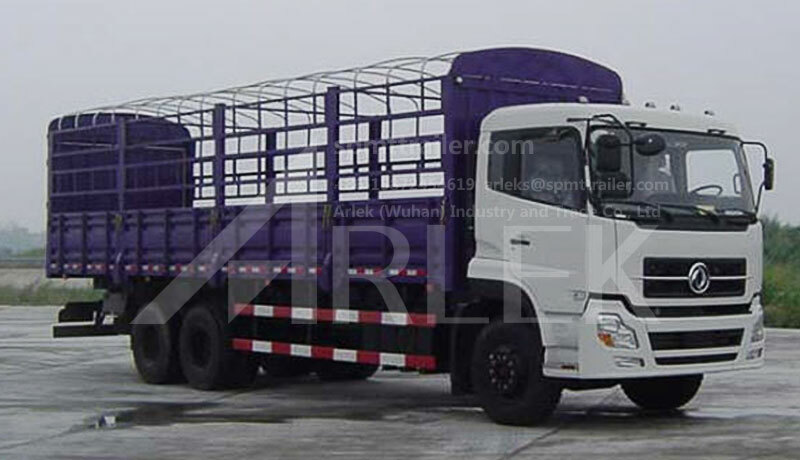 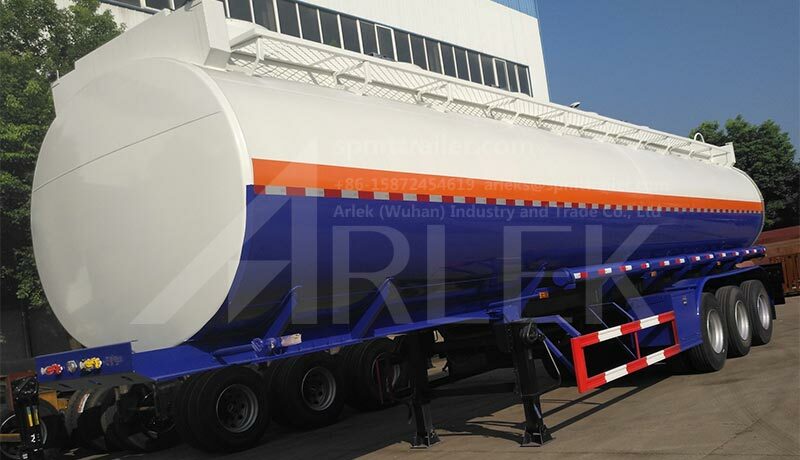 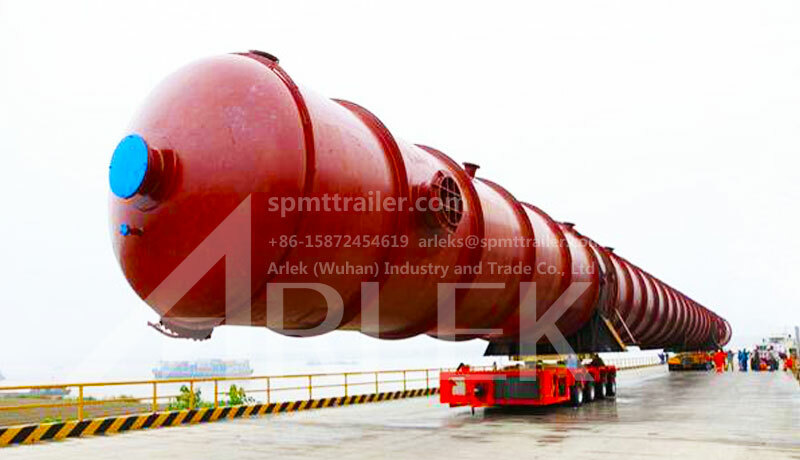 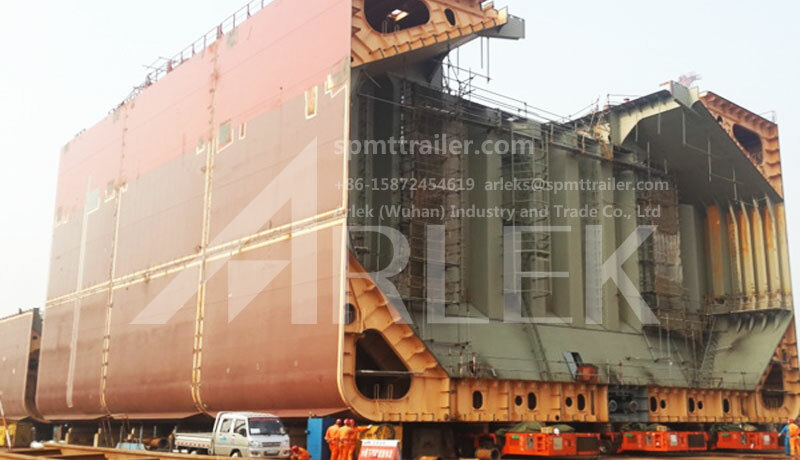 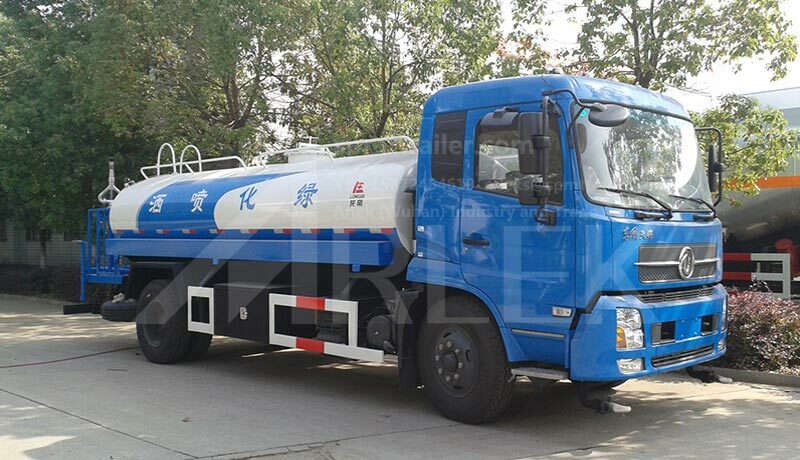 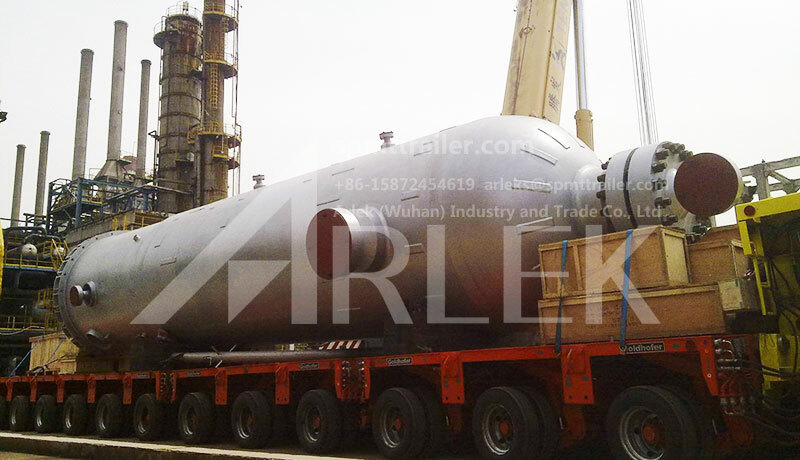 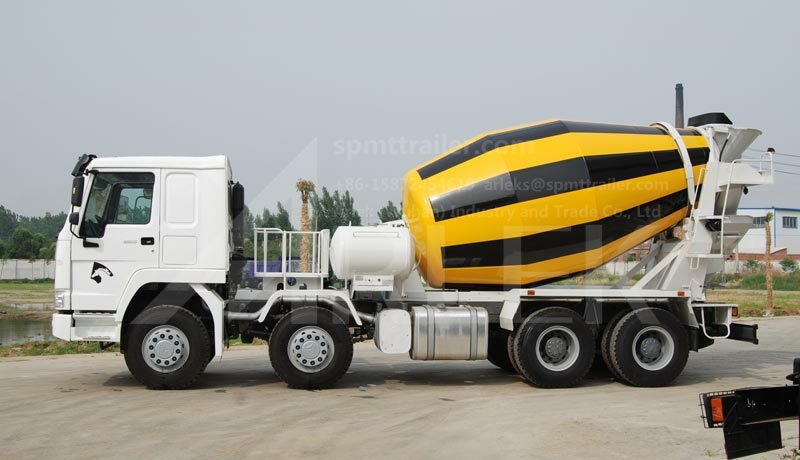 According to the user’s demand, the product is suitable for various industry transport vehicles for the long, medium and short distance road transportation, and it can also be used for general cargo trucks.